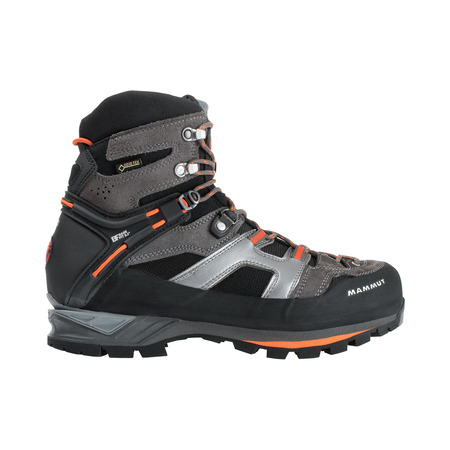 "The Nordwand 2.1 High is the perfect companion for high alpine tours at altitudes of up to 6,000 meters. 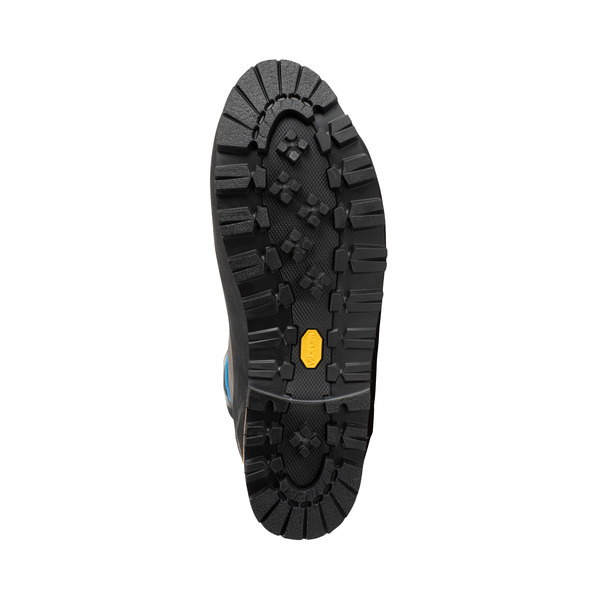 The removable inner shoe makes it particularly versatile." 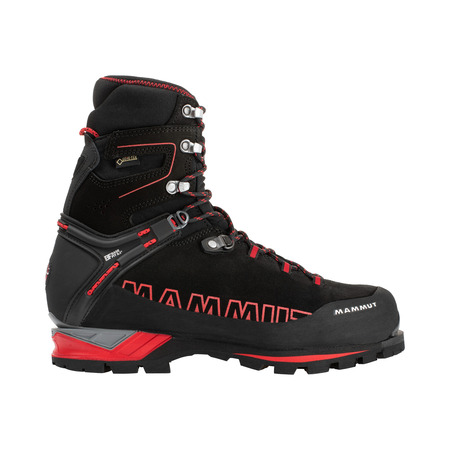 Classic 2.1: we have reworked our alpine boot for high mountain terrain together with our Mammut Pro Team athletes. 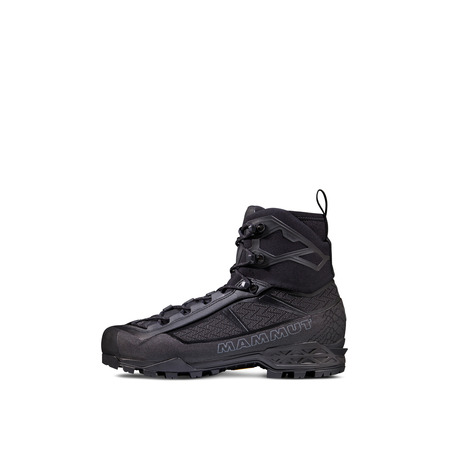 The Nordwand 2.1 High is designed for challenging mountain tours, north faces and expeditions. 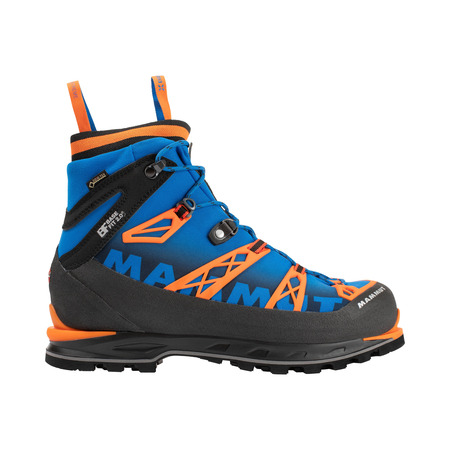 At the request of David Lama, we have developed a separate inner boot with two lacing systems for the new model. 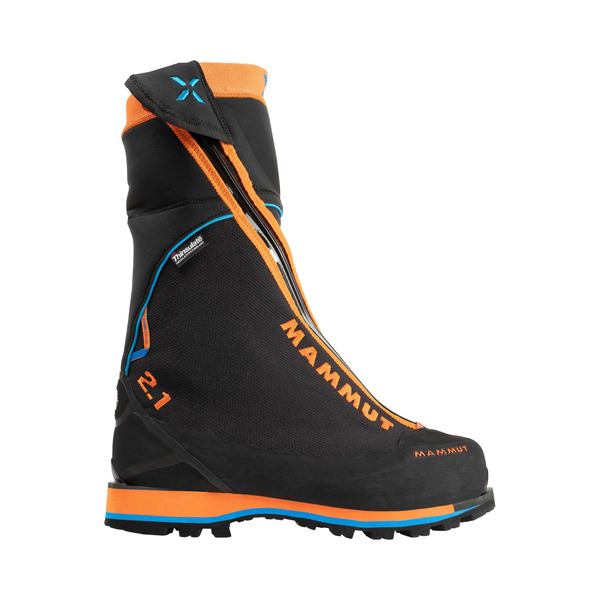 Our Mammut Speed Lace System provides basic firm support while the Boa® Closure System allows you to easily adjust the level of support on tours while wearing thick gloves. 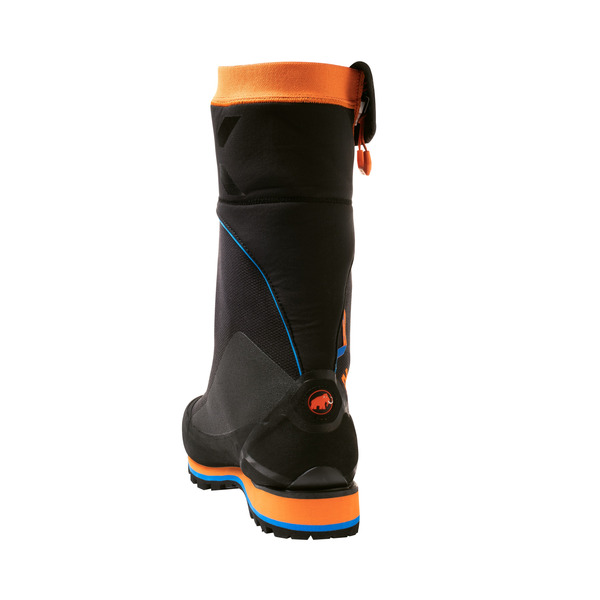 Chimney ventilation keeps your feet dry, even during sweaty climbing sections, and high gaiters with a rubber rand create an effective seal. 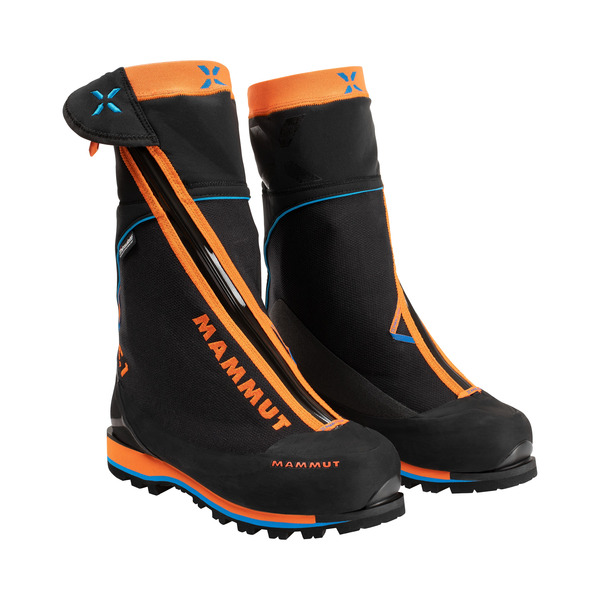 The Mammut insulated carbon insole with a Vibram outer sole is very rigid and precise, creating excellent friction on rocks and snow. Chimney Ventilation: Active flue venting thanks to spacer fabric, which reduces moisture formation and improves insulation. 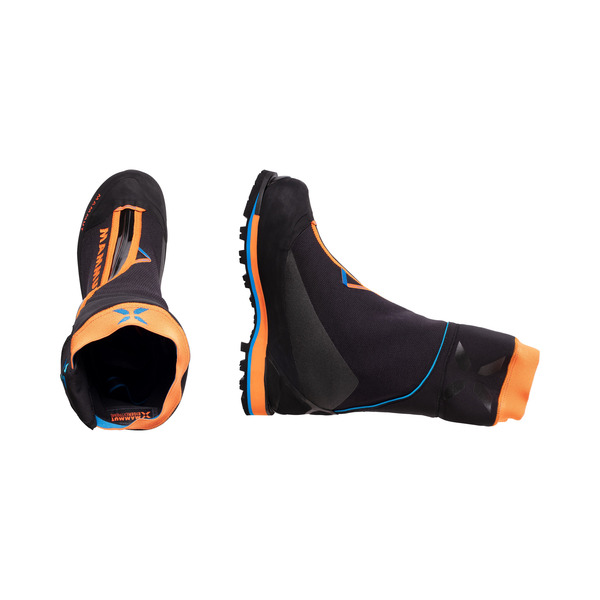 Base Fit 2.0®: Doubled heel straps ensure excellent heel support and blister prevention. 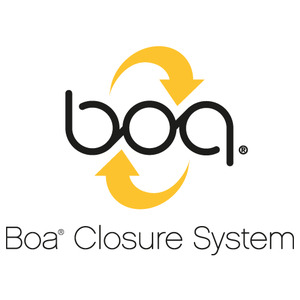 Boa® Closure System: Patented Boa® closure system allows fast and secure tightening. The system can be adapted to any situation and can be operated while wearing gloves.